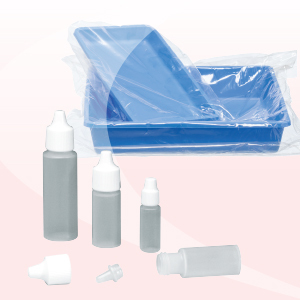 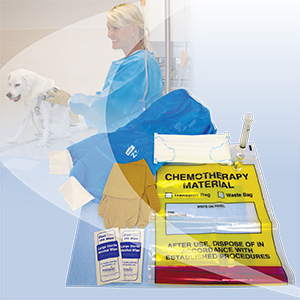 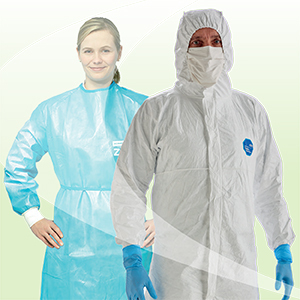 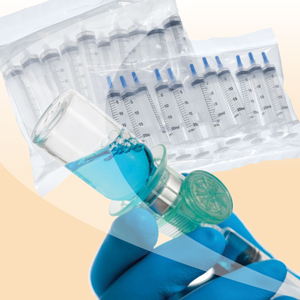 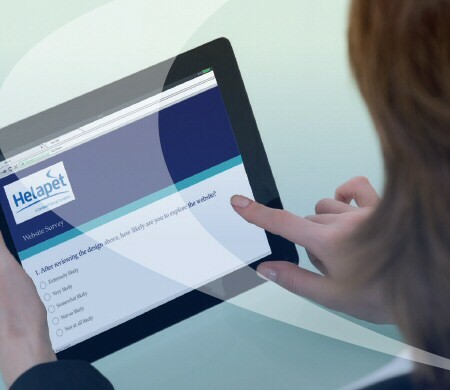 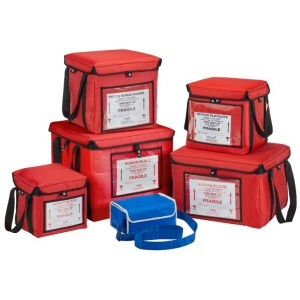 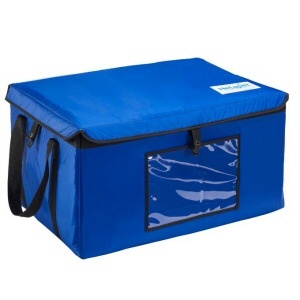 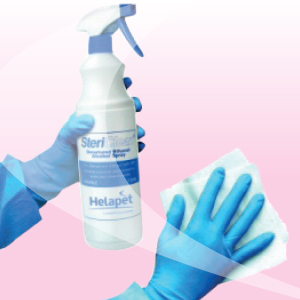 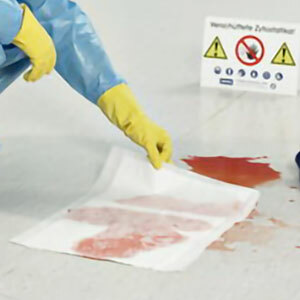 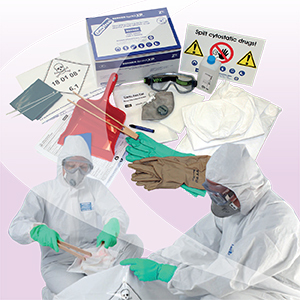 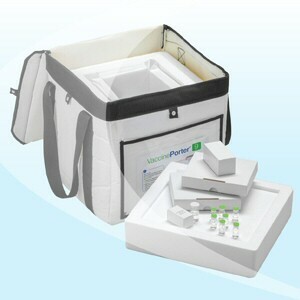 Inner Chambers For use with VaccinePorter® & BloodPorter® Carrier Systems - Helapet Ltd. 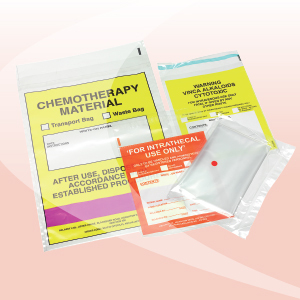 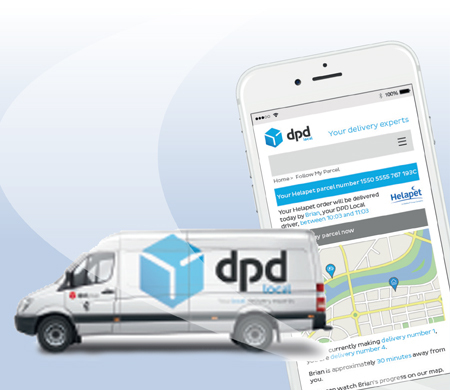 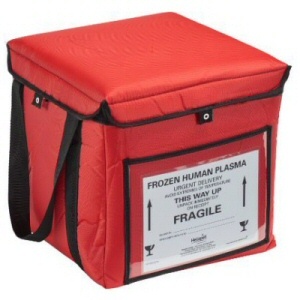 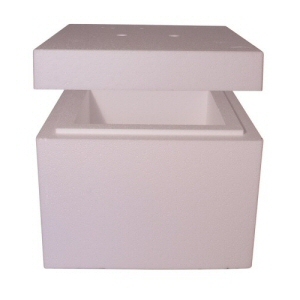 Replaceable polystyrene (EPS) Inner Chambers for use only with Helapet VaccinePorter® and BloodPorter® Carrier Systems, maintaining product integrity and thermal performance. 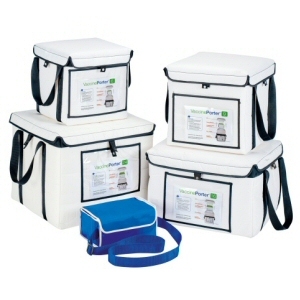 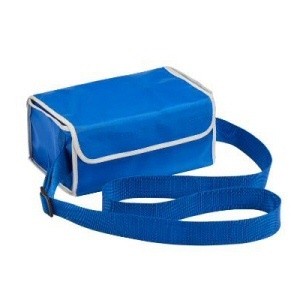 Available in a comprehensive range of sizes and designed to easily fit inside the Porter outer bag. 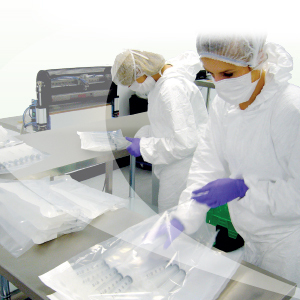 Each Helapet Porter system uses a fully replaceable EPS inner, supporting secure transit and protecting the products inside. 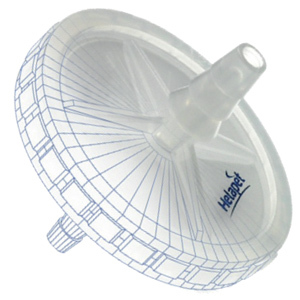 Use specification table below to help match to your Helapet Porter size.